With increasing rates of disease and age-related dysfunction, there is a growing interest in the use of food-based supplements to help improve or maintain health and body functions. This has led to interest in beetroot juice, which is high in nitrate, as it has the potential to improve cognition, mood and cardiovascular function. Massey University Sport, Exercise and Nutrition PhD student Luke Stanaway is searching for participants to take part in his latest study, after his Honour’s project found that a single beetroot juice drink reduced blood pressure and improved cognitive performance in younger and older adults. “With rates of cardiovascular disease and neurological disorders, such as dementia, growing rapidly, it’s a key time to investigate potential food-based and nutritional interventions to help reduce or slow the progression of these diseases,” he says. Mr Stanaway completed his Honour’s in Exercise and Sport Science with First Class at Massey University last year. 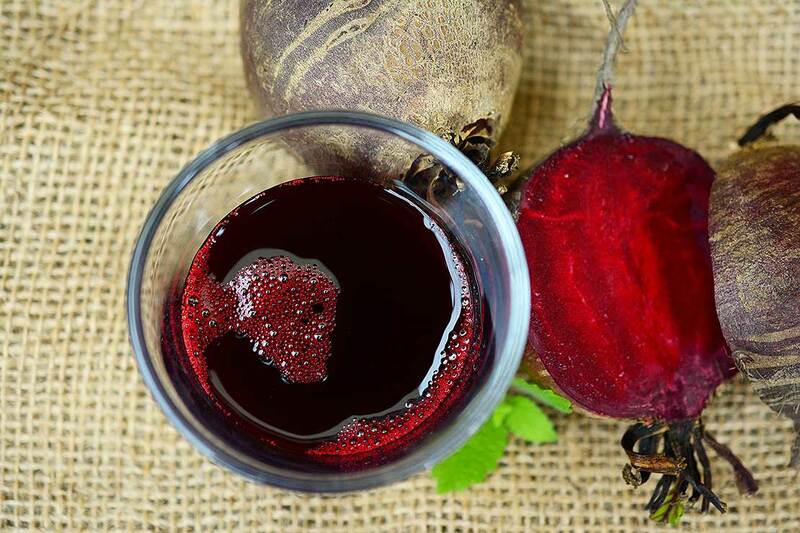 His research report explored the effects of acute beetroot juice intake with breakfast on cognition, mood and cardiovascular responses in younger and older adults. “My key interest is finding nutritional solutions for cardiovascular and cognitive decline through conducting clinical trials in healthy younger and older adults,” he says. The Beetroot study is seeking healthy, recreationally active participants, aged between 18 and 30, and 50 and 75 years old, and based in Auckland. Participants should be able to cycle for 20 minutes. 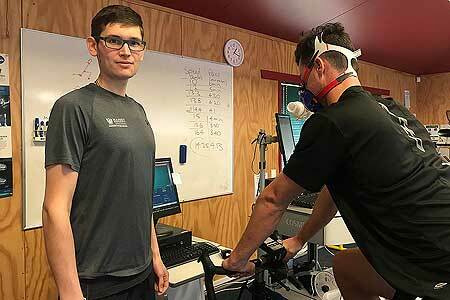 Participants will be required to make five visits to the Sport Science Laboratory at Massey’s Auckland campus, between August and December to have blood pressure, blood flow, cognitive and mood testing, and blood samples taken. Participants will receive a $20 MTA voucher per visit ($100 in total) as well as a free breakfast, a month’s supply of beetroot juice and cardiovascular and cognitive assessments. The study is being supervised by Associate Professor Ajmol Ali, School of Sport, Exercise and Nutrition, Associate Professor Kay Rutherfurd-Markwick, School of Health Sciences, Associate Professor Rachel Page, School of Health Sciences and Dr Ben Jones from the University of Essex, United Kingdom.